The more mind-blowing technology becomes, the less it blows our minds. For integrators whose goal is often to create attention-grabbing solutions for their commercial clients, this is quite the conundrum. 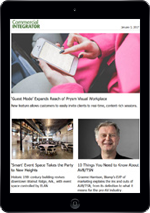 The look and aesthetic appeal of a solution has become more important as integrated systems compete with seemingly omnipresent commercial video displays. 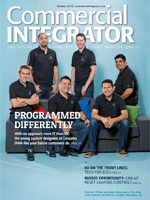 Integrators, however, aren’t interior designers. This special coverage explores how integration firms can prepare for the evolving demand. 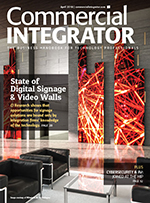 Consider these technology and design applications and see how integrators are breaking barriers to truly meet customers’ needs—both functional and aesthetic.